← Help Name My Book! My book has a name! Thank you to everyone who took the time to help decide on a name for my book about Old Delhi. 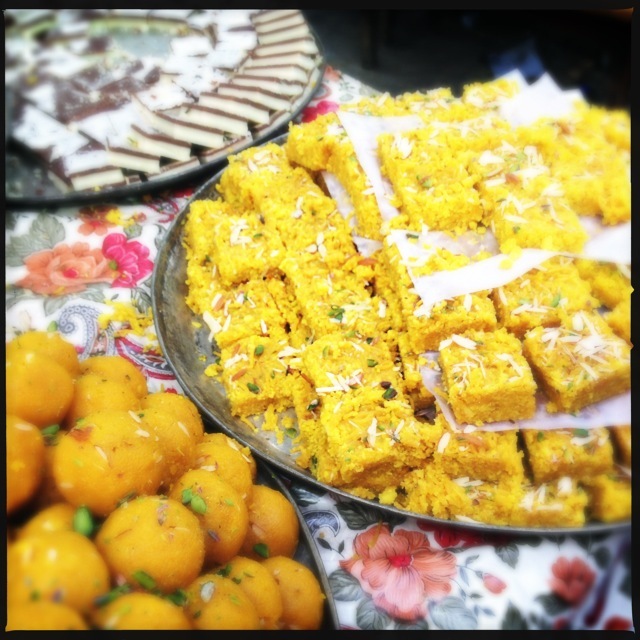 The clear favourite both here and on Facebook/Twitter was ‘Korma, Kheer and Kismet: Five Seasons in Old Delhi’ and I’m delighted to say that’s exactly what the book will be called. Great name…look forward to purchasing a copy. Will be in Delhi at the end of October, any chance it will be released by then? Can’t wait to get a copy of the book. Delighted that your book will be out by year’s end. Can’t wait to see it. So looking forward to overdosing on Old Delhi cookery! Your recipes have given me a real taste for it. Hi! I just wanted to check, are Uparwali Chai events going to make a comeback? Hope to hear about the same. Hi, I am glad to know about your book. Congratulations. I am writing to you on behalf of a Global PR Firm. It would be kind of you to share your contact details with us and also confirm your current location as we need it for one of our clients. Waiting for your response.